Download "Digital Design 4 Pine Ridge High School Mrs. Peel"
3 You are expected to uphold the school's standard of conduct relating to academic honesty. You assume full responsibility for the content and integrity of the academic work you submit. The guiding principle of academic integrity shall be that a student's submitted work, examinations, reports, and projects must be that of your own work. You will be guilty of violating the honor code if you: Represent the work of others as your own. Use or obtain unauthorized assistance in any academic work. Modify, without instructor approval, an examination, paper, record, or report for the purpose of obtaining additional credit. Misrepresent the content of submitted work. The penalty for violating the honor code is severe. Any student violating the honor code is subject to receive a failing grade for the course and will be reported to Student Resource. If a student is unclear about whether a particular situation may constitute an honor code violation, the student should meet with the instructor to discuss the situation. 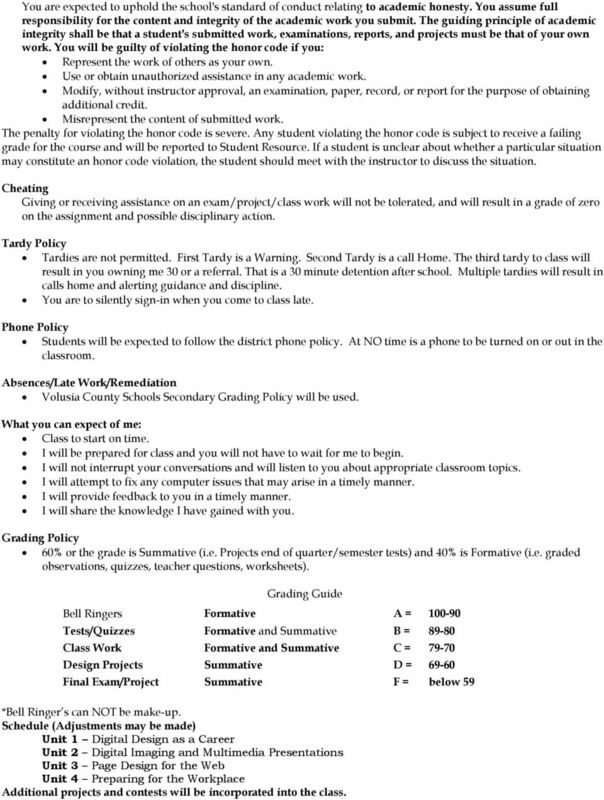 Cheating Giving or receiving assistance on an exam/project/class work will not be tolerated, and will result in a grade of zero on the assignment and possible disciplinary action. Tardy Policy Tardies are not permitted. First Tardy is a Warning. Second Tardy is a call Home. The third tardy to class will result in you owning me 30 or a referral. That is a 30 minute detention after school. 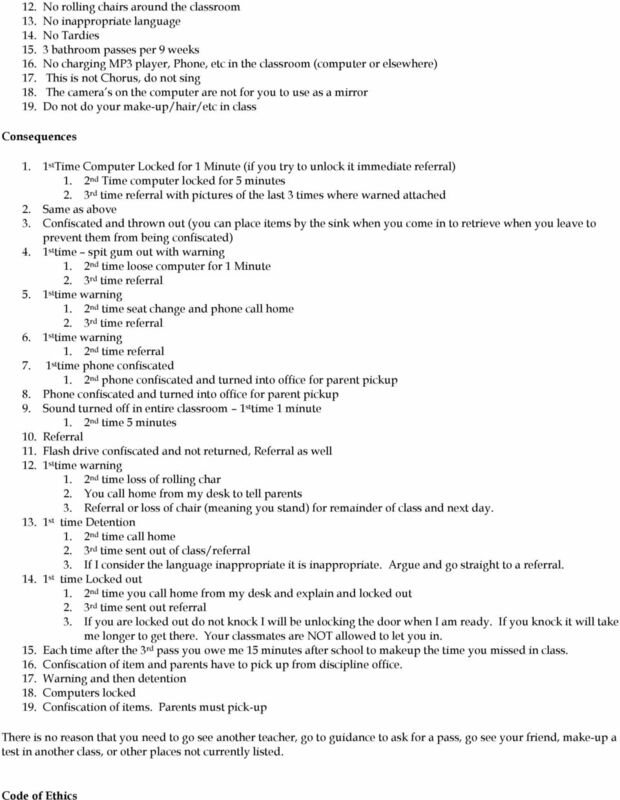 Multiple tardies will result in calls home and alerting guidance and discipline. 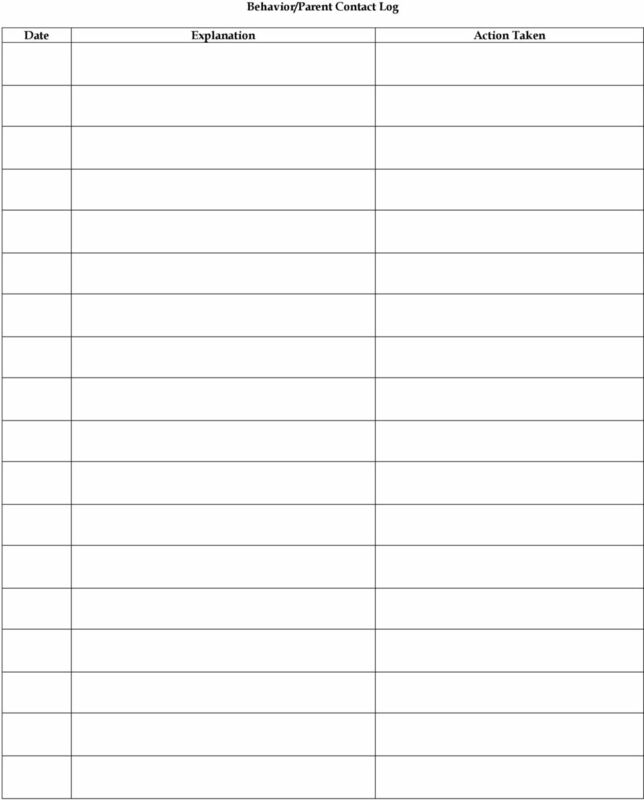 You are to silently sign-in when you come to class late. Phone Policy Students will be expected to follow the district phone policy. At NO time is a phone to be turned on or out in the classroom. Absences/Late Work/Remediation Volusia County Schools Secondary Grading Policy will be used. What you can expect of me: Class to start on time. I will be prepared for class and you will not have to wait for me to begin. I will not interrupt your conversations and will listen to you about appropriate classroom topics. I will attempt to fix any computer issues that may arise in a timely manner. I will provide feedback to you in a timely manner. I will share the knowledge I have gained with you. Grading Policy 60% or the grade is Summative (i.e. Projects end of quarter/semester tests) and 40% is Formative (i.e. graded observations, quizzes, teacher questions, worksheets). 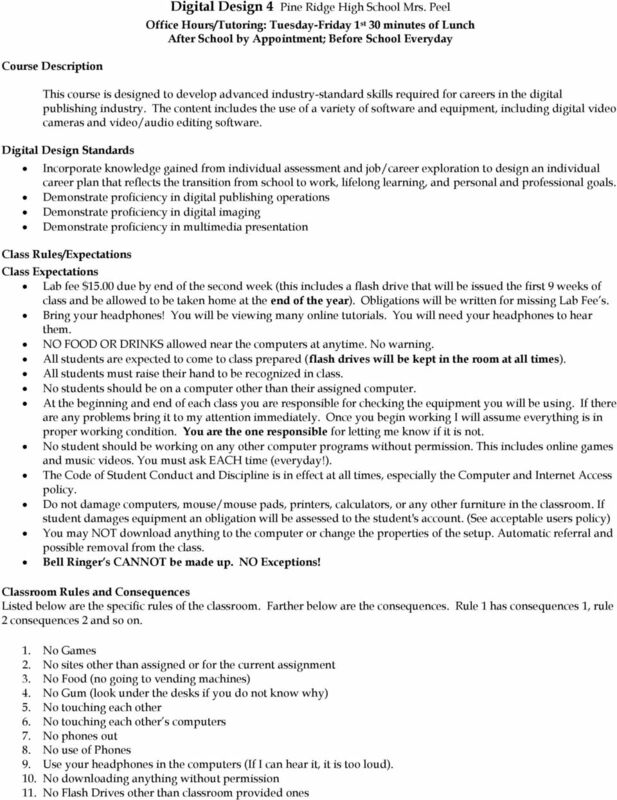 Grading Guide Bell Ringers Formative A = Tests/Quizzes Formative and Summative B = Class Work Formative and Summative C = Design Projects Summative D = Final Exam/Project Summative F = below 59 *Bell Ringer s can NOT be make-up. Schedule (Adjustments may be made) Unit 1 Digital Design as a Career Unit 2 Digital Imaging and Multimedia Presentations Unit 3 Page Design for the Web Unit 4 Preparing for the Workplace Additional projects and contests will be incorporated into the class. 4 Student Information Sheet/Computer Use Rules Name (print) Class Period Street Address City Zip Code Phone Number (HOME) Grade ALPHA (WORK) PARENT CELL PARENT STUDENT CELL STUDENT Computer Use Rules Computers are provided for student use to further the educational goals of the district. To ensure students benefit from computer technology, they will adhere to the following guidelines, as well as those specified in School Board Policy 518 and other district policies and procedures governing student conduct. 1. Students will only use programs and devices selected by the teacher. 2. Students will not install or download from the Internet any software, including games, on any computers at school. 3. Students will not make any changes to desktop settings or to programs. 4. Students will save their files to a removable device unless the teacher gives other directions. 5. Students may use the Internet for only curriculum research and projects assigned by the teacher. No surfing or browsing the Internet for recreational purposes is allowed. Any inappropriate material inadvertently accessed should be reported to a teacher. 6. Students shall not visit non-district-supported chat rooms or use instant messaging without permission and direction from the teacher. Students shall not give out personal information about themselves or others. 7. Students will immediately notify the teacher if malfunctions occur in any computer, peripheral, or software. Any tampering with hardware, peripheral devices, or software will be considered vandalism and will be handled accordingly. 8. Students will use district-supported for school curriculum only, with permission and at the direction of the teacher. I further understand that failure to follow these guidelines may result in the loss of access to the network or other disciplinary action. The use of computers is a privilege and not a right. I further understand that failure to follow these guidelines may result in the loss of access to the network or other disciplinary action. 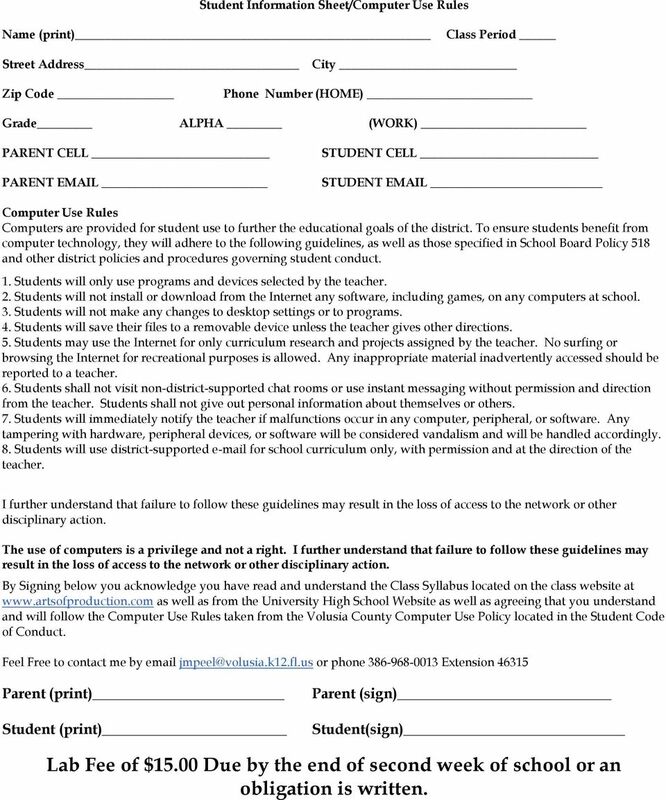 By Signing below you acknowledge you have read and understand the Class Syllabus located on the class website at as well as from the University High School Website as well as agreeing that you understand and will follow the Computer Use Rules taken from the Volusia County Computer Use Policy located in the Student Code of Conduct. Feel Free to contact me by or phone Extension Parent (print) Student (print) Parent (sign) Student(sign) Lab Fee of $15.00 Due by the end of second week of school or an obligation is written. Web Page Design II Course Syllabus Course Description: An advanced Web Page Design class designed to give students knowledge and skills necessary to sell products and services using Web Sites on the Internet. MOBILE PHONE & COMPUTER USE POLICY epal epal is the online learning hub for the Australian Performing Arts Grammar School. It is a main form of communication between parents, students, staff and administration. Fall 2015 VGD meets from 07:00 a.m. 9:15 a.m. Monday-Friday from October 5, 2015 to January 15, 2016.